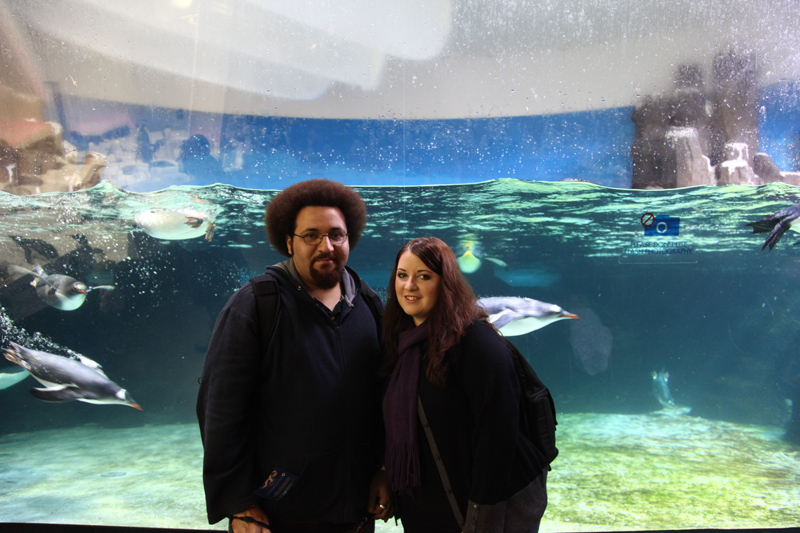 Our First Holiday in Melbourne, plus Usher and Trey Songz! Melbourne, what can I say. The city that never sleeps. It would have to be one of my favourite places at the moment. Everything from the art and restaurants/cafes to the great public transport and great night life. There’s a million things to do – you’ll never get bored in Melbourne CBD. I’d been waiting for years and years for Usher to come to Australia on tour, and finally he was coming in March of this year. But his Brisbane show happened to be on the night of a wedding I had already booked, so I couldn’t cancel someone’s wedding, but I had to see Usher.